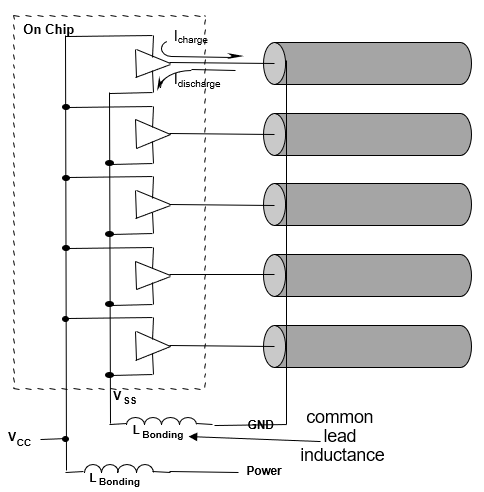 We've been discussing the topic of ground bounce on digital I/O lines as well as an effective way to diagnose and analyze it. 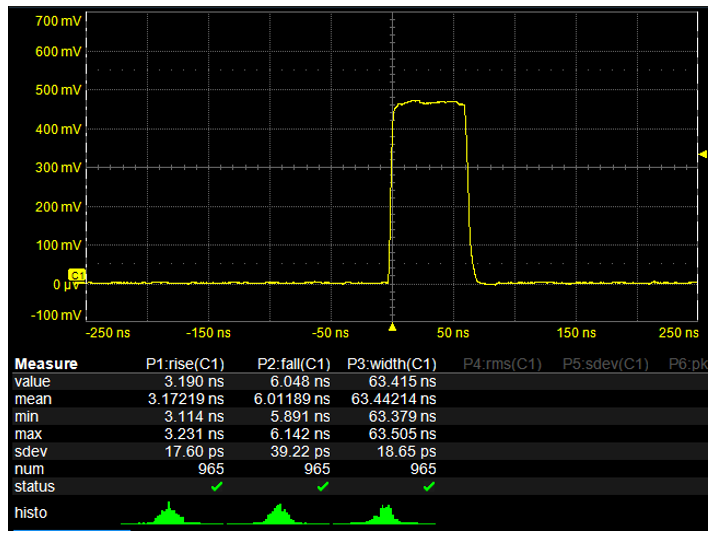 We've also run through a detailed example of how to measure it using a quiet-low I/O driver as a sense line. Now, let's take a step back and examine the root causes of ground bounce, and also discuss some best design practices for avoiding it altogether. In earlier posts in this series, we've explained what ground bounce is and how it happens. We have also taken a deeper dive into the use of I/O drivers to implement sense lines that let us better quantify and analyze what kind of ground-bounce hit our system is taking. Now, let's look at a detailed example of how to measure and diagnose ground bounce. Ground bounce can plague digital I/O lines with bit errors and turn your hair grey trying to uncover the cause in the process. 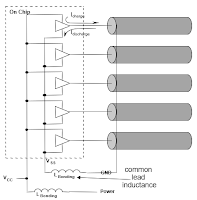 But there is a trick you can use to make the analysis a little easier: using a quiet-low I/O driver as a sense line to reveal the existence, and magnitude, of ground bounce in your system. 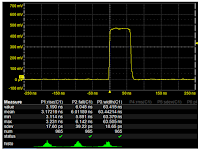 Designing and/or troubleshooting a system with, say, an MCU driving signals across transmission lines, can be an interesting exercise in patience and diligent sleuthing. Perhaps you're seeing an inordinate amount of bit errors at the receive end of I/O lines but having some difficulty nailing down the source. In many cases, the problem is ground bounce, an issue that can be tough to diagnose and cure. Let's begin an examination of the ground-bounce phenomenon by explaining how it arises and then outlining an approach for finding it.